I've already talked about how I consider sunglasses to be an essential to my wardrobe here and here. If you feel the same way, you should be excited about today's post. One of the biggest complaints about the sunglasses options these days is the lack of uniqueness in design. 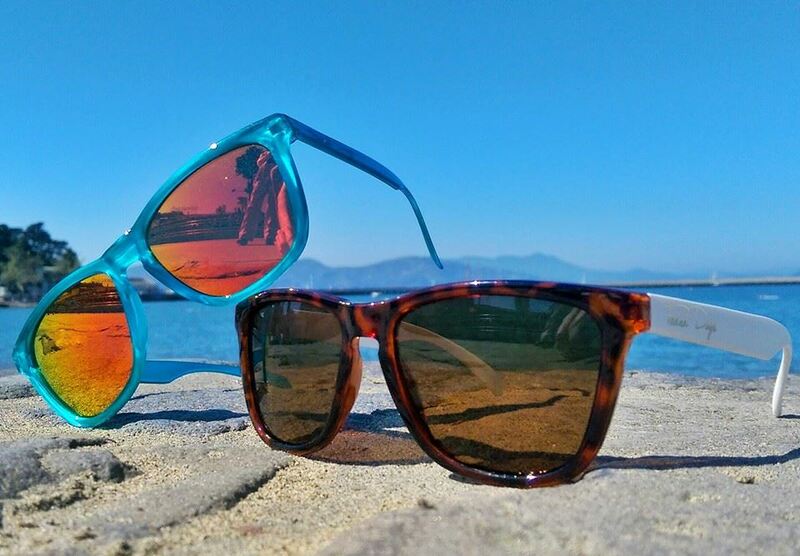 Most sunglasses give you the same options time and time again. And if you were to find a style that pleased your fancy, it often comes with a huge price tag. That's why I decided to partner with Faded Days. The story behind this company is pretty unique - nothing breakthrough but something that most of us can relate to. And supporting small businesses borne out of passion is always a good thing! Aside from the affordable and durable sunglasses, you can create your own custom sunglasses design at the website. You get free rein on choosing every detail of your sunglasses from the frames, to the lens, and arms! The choices are endless and you can unleash your creativity! When you post your creation, tag @fash_chronicles and @FadedDaysSunglasses using the hashtag #MyFashDesign and #FadedDays. You have 7 days to submit your design (contest ends June 15th). By the end of the giveaway period, we will be choosing the best design and the winner will get the pair they designed! How simple is that? 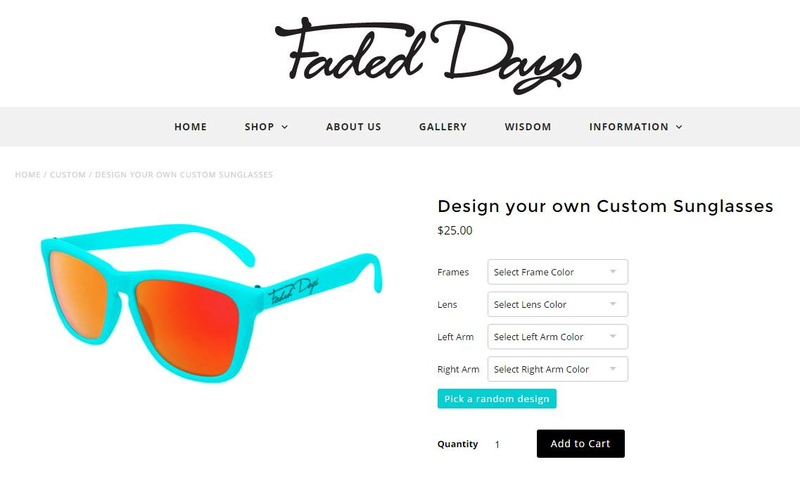 Make sure to get designing now & send in your entries for a chance to win your own customized Faded Days sunglasses! So excited to see your designs! OMG, Love those sunglasses. Thanks for giveaway! Those look awesome! Thanks for sharing!! So cool you can custom create your own sunglasses! Also what a fun giveaway! Those sunglasses are amazing !! Great sunnies! Love the custom option! Love the idea of customized anything, and definitely sunglasses! Those are so fun and perfect for summer! 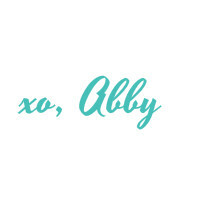 ooh I love anything customizable! what a fun site :) thanks for sharing! FAB blue sunnies! LOVE! Thanks for joining in our Friday fashion fun & have a fab weekend! Love the skinnies, fab giveaway chick! How much fun! Love the idea that you can design your own. This is a great giveaway! Will deff participate! How cool! I'd love to design my own sunglasses! I'll definitely be checking this out. that's so awesome!!! designing your own glasses? Amazing!